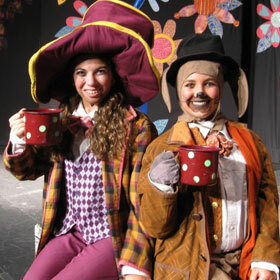 Musical Theatre Camp: Alice in Wonderland: SOLD OUT! 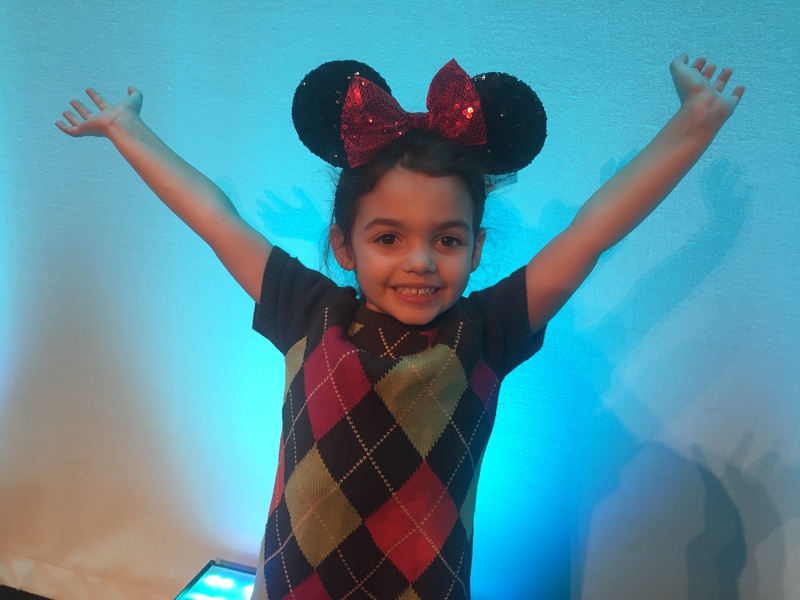 Ballet Camp: Frozen: SOLD OUT! 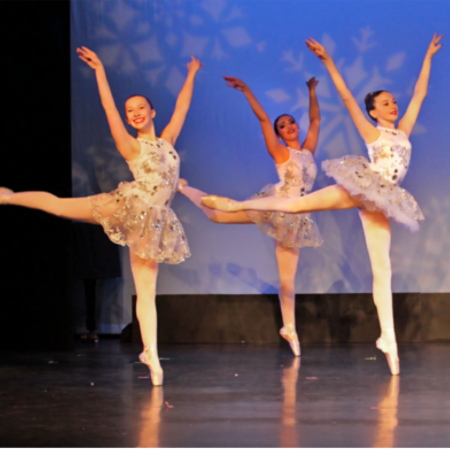 Peconic Ballet Theatre WHBPAC Arts Academy students present an original ballet set to the stunning music of the beloved hit classic Frozen! Join Anna on her journey through a frozen land to bring her beloved sister Elsa back home to Arrendale. 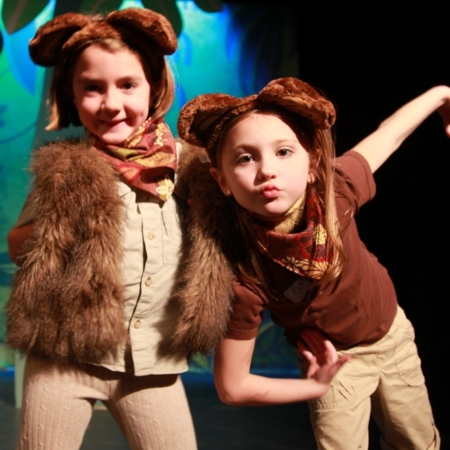 Featuring stunning sets and costumes, this magical performance will delight all ages! 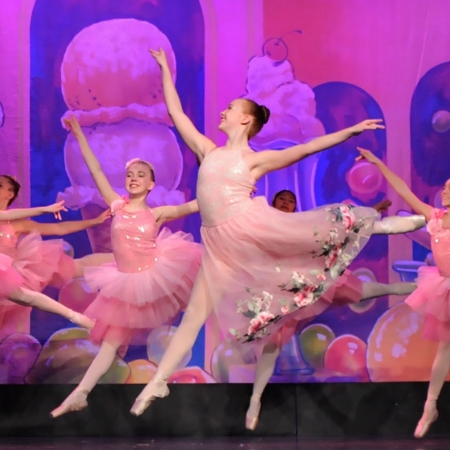 Be a part of WHBPAC’s beloved holiday tradition! 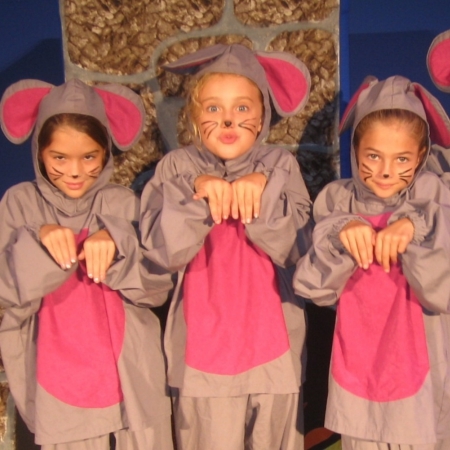 Registration open for ages 5-17. 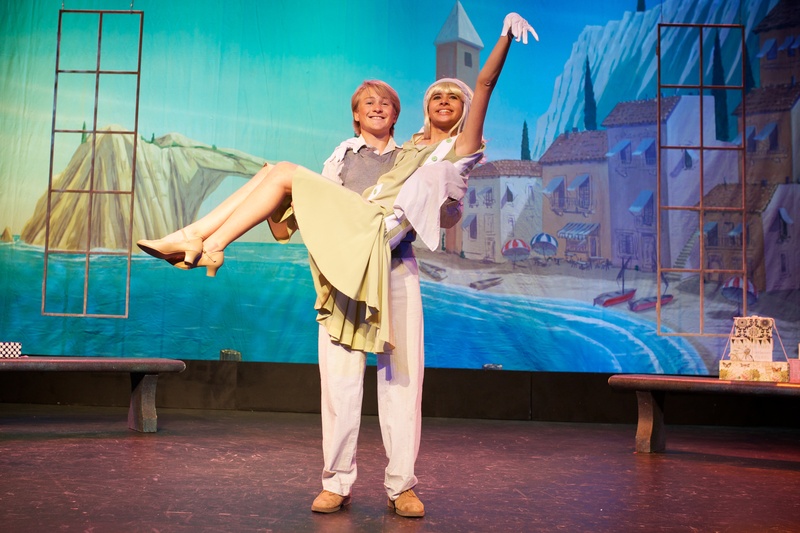 WHBPAC’s Teen Theatre students will present the hilarious and upbeat musical “Legally Blonde Jr.”! 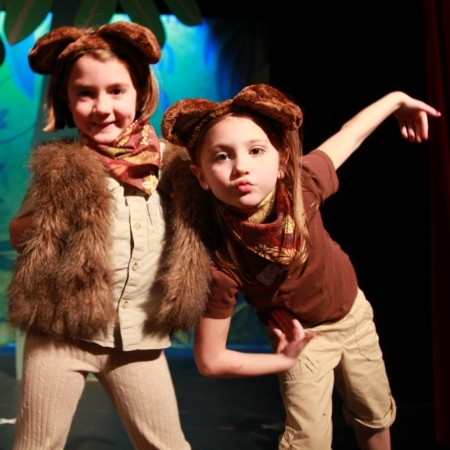 Musical Theatre class for ages 5 & 6, inspired by musical theatre’s favorite family, The Von Trapps! 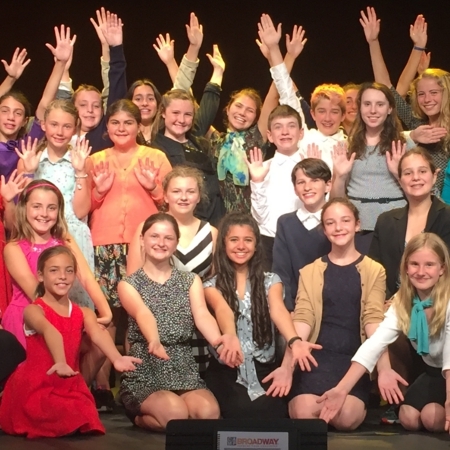 Teen Theatre Project: Thoroughly Modern Millie Jr. 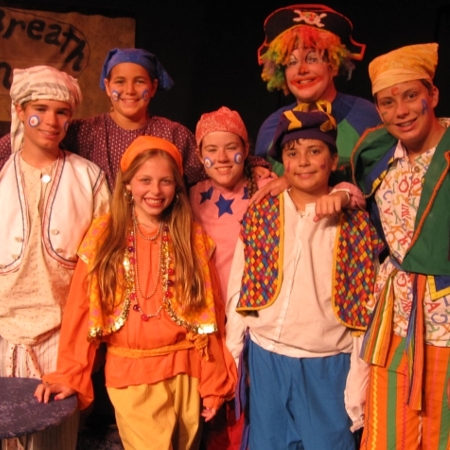 Teen students will hone acting technique and build musical theatre skills while preparing this smash hit show! 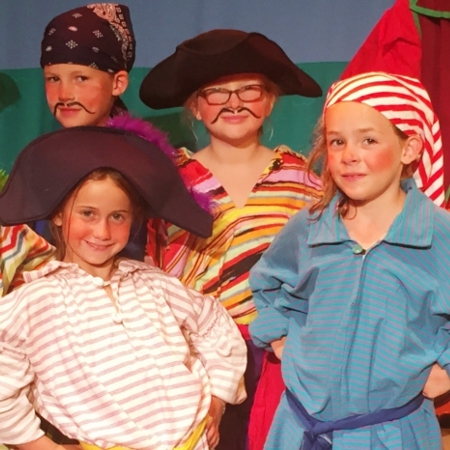 Campers will rehearse Missoula Children’s Theatre’s Treasure Island and perform in a full-scale production complete with costumes and sets – in just five days. 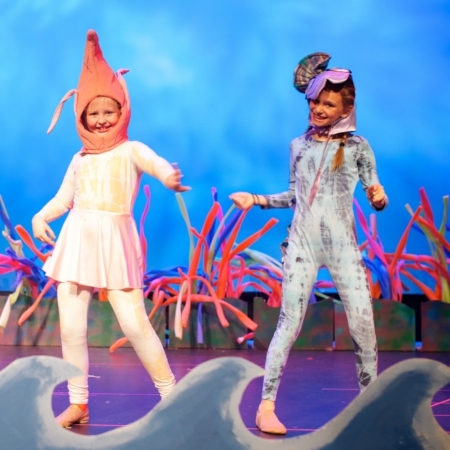 This beloved dance residency with Peconic Ballet Theatre gives young dancers the opportunity to learn and perform alongside professionals! 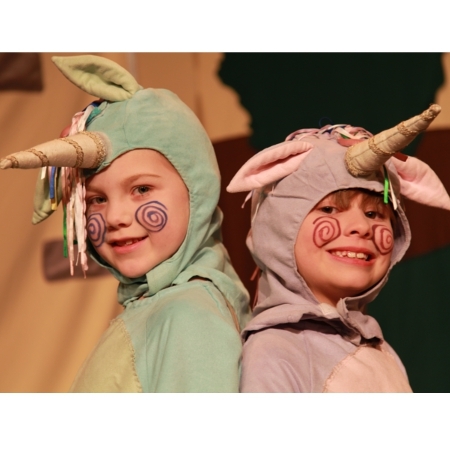 Musical Theatre class for Ages 5 & 6, using the writing of Dr. Seuss and songs from Seussical! 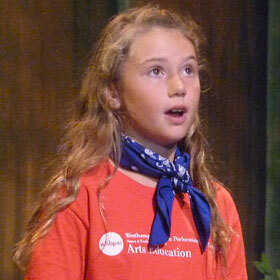 WHBPAC’s highly acclaimed acting program for our teen performers! 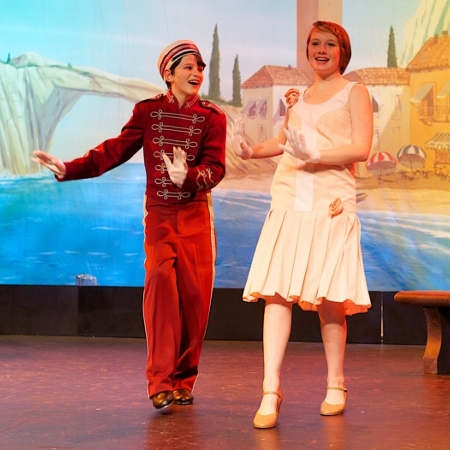 Campers will put on a full scale production in just five days–and learn all about musical theatre along the way! 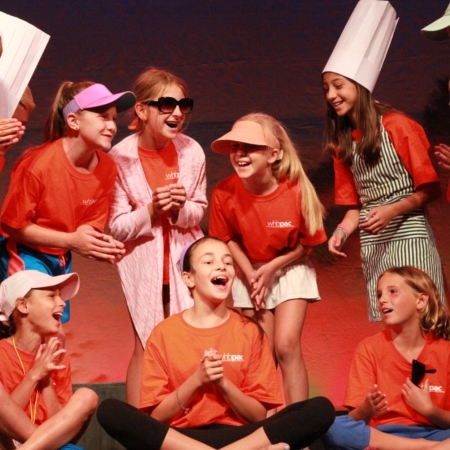 WHBPAC’s fasting growing camp, designed just for our tween actors! 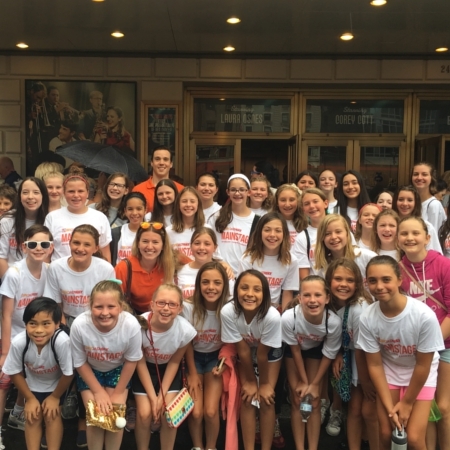 The ultimate Broadway boot camp experience for the musical theatre aficionados in your life! 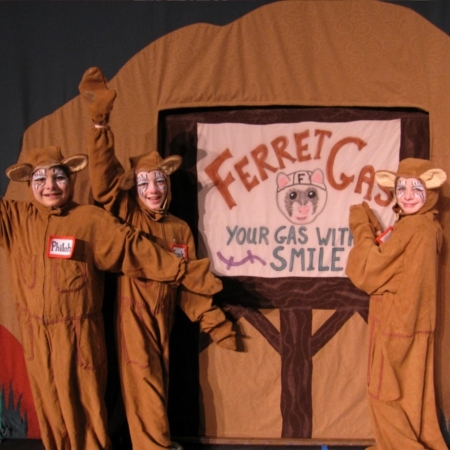 This program is currently sold out. 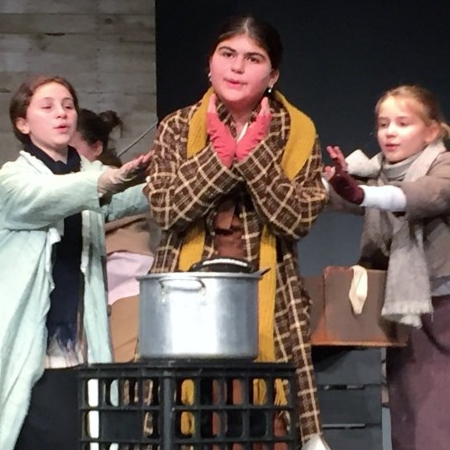 To be placed on a waiting list, please email or call Marissa Russo: marissar@whbpac.org or 631-288-2350 ext 112. 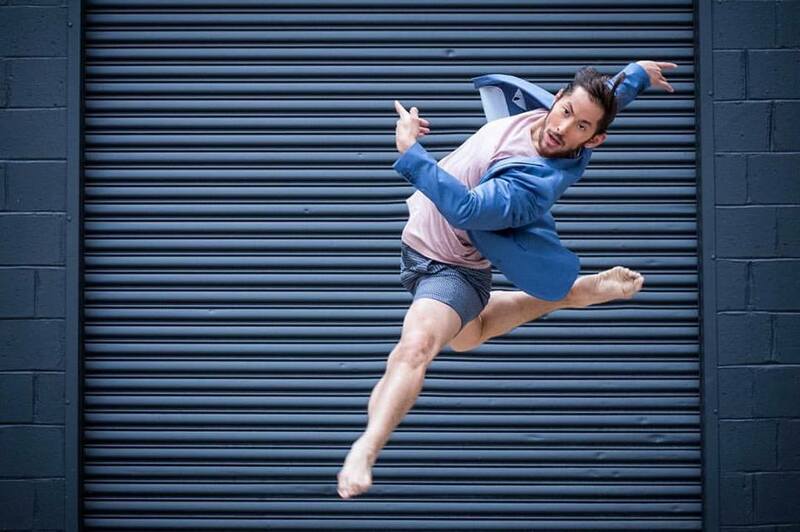 Dancers will learn from and dance alongside professional dancers in an original ballet! 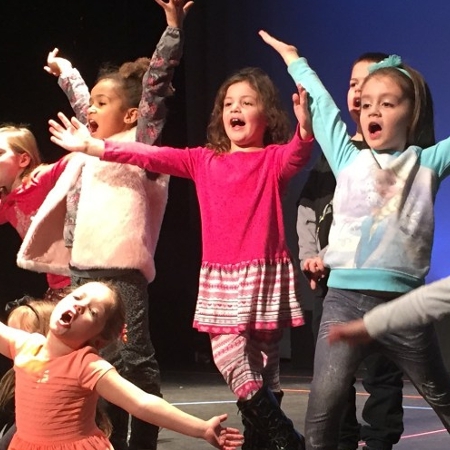 The WHBPAC’s most beloved and magical holiday tradition is back! 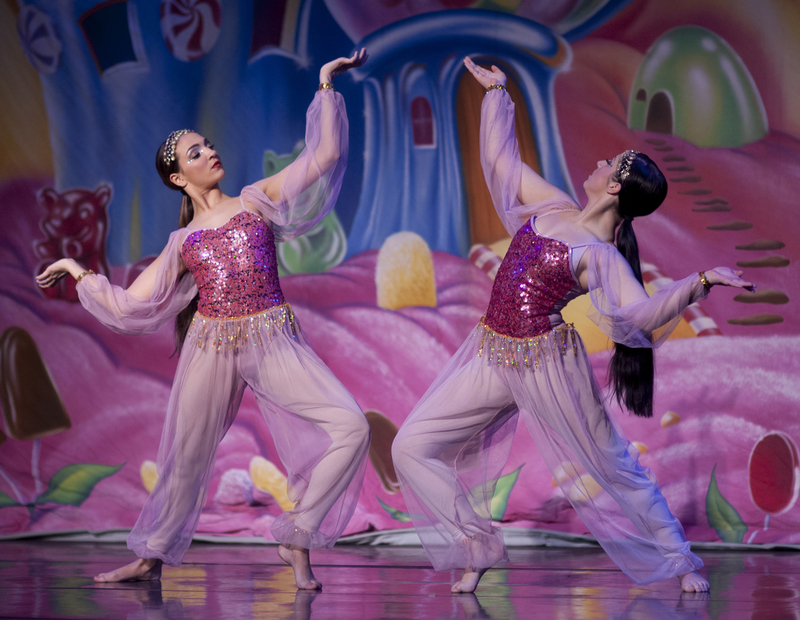 Taught by Peconic Ballet Theatre teaching artists, dancers will participate in weekly ballet classes and rehearsals, culminating in four performances of The Nutcracker on December 9 & 10. 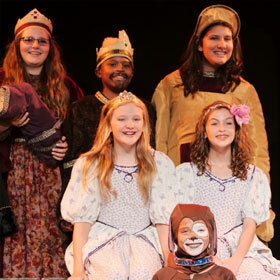 Don’t miss out on the most magical performance of the holiday season! 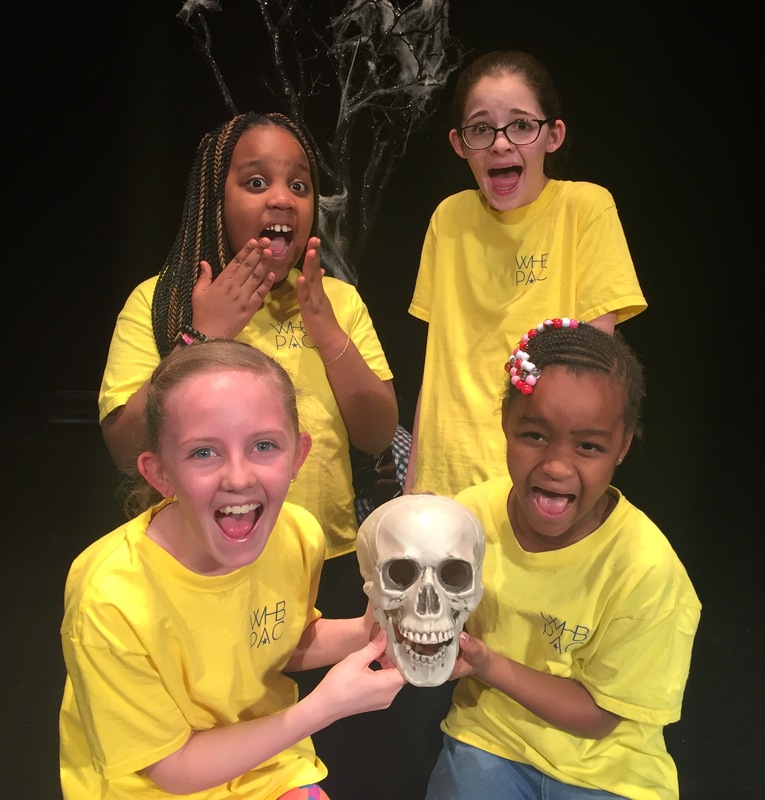 Teen Theatre Project – Bye Bye Birdie! 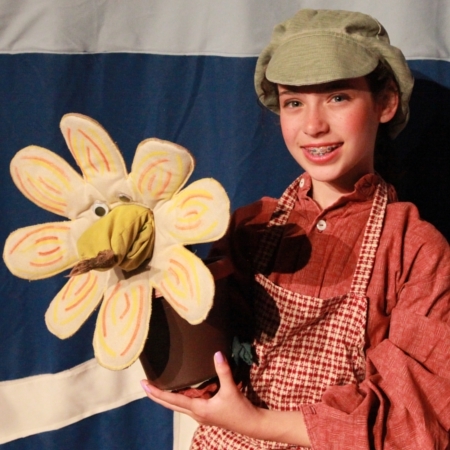 Before there was Justin Bieber…there was Conrad Birdie! 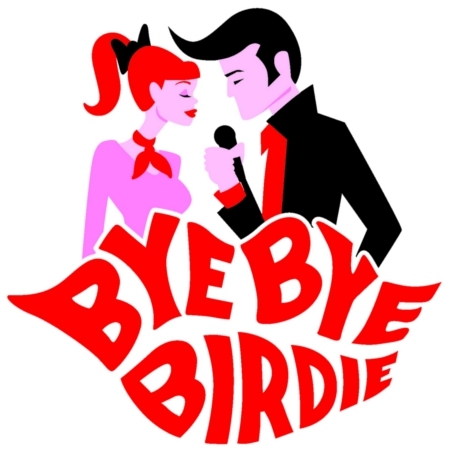 WHBPAC’s Teen Theatre Students will present the beloved teen scream musical…Bye Bye Birdie! 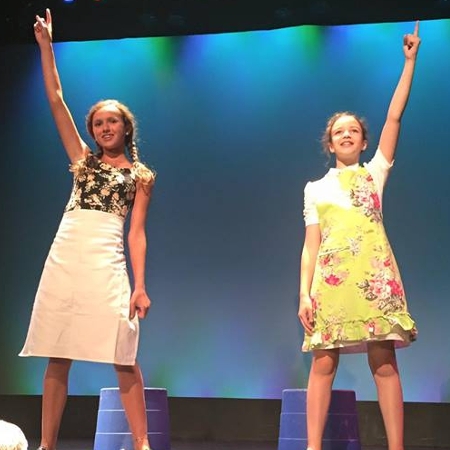 A loving send-up of the 1960s, small-town America, teenagers, and rock & roll, this show remains as fresh and vibrant as ever. 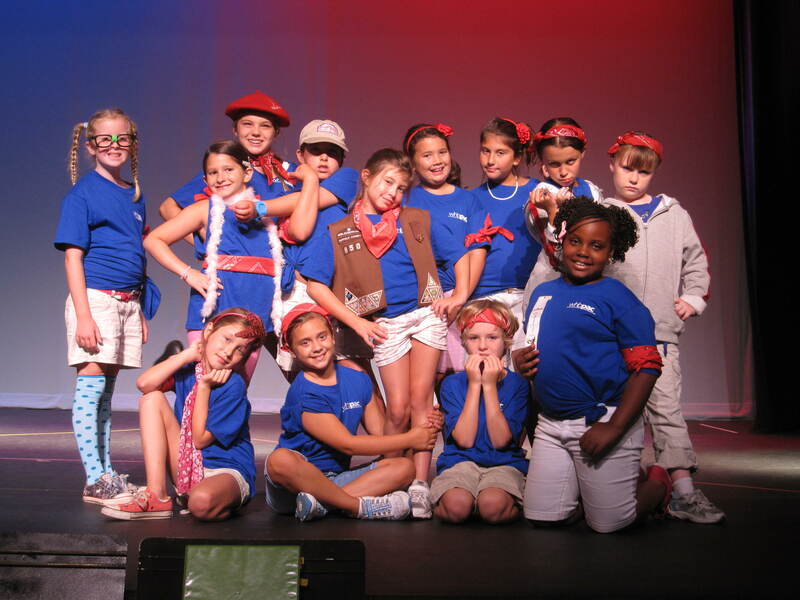 Students will work on the tuneful high-energy score, rollicking production numbers, and a hilarious script with a professional director, choreographer, and musical director, all while honing their acting and musical theatre technique in a conservatory style program. 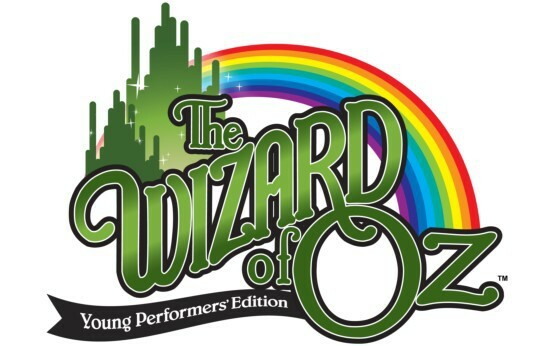 Young Ensemble – The Wizard of Oz, Jr.
There’s no place like WHBPAC! 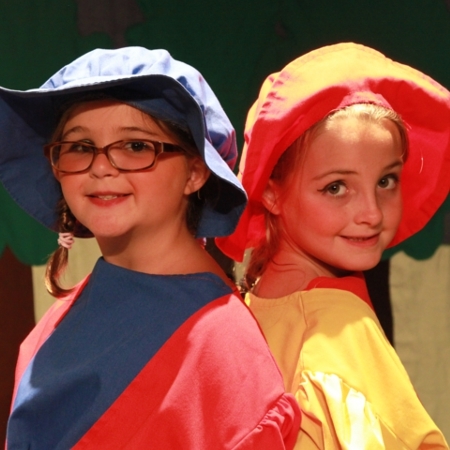 Our Young Ensemble students will present one of the most beloved stories of all time, The Wizard of Oz. 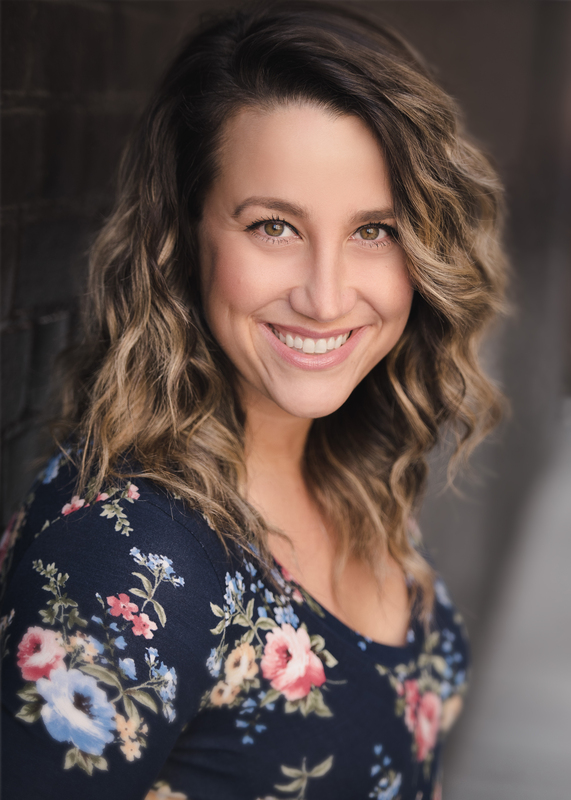 Students will hone their technique and learn about what it takes to produce a production, with individualized attention from a professional director, choreographer, and music director. 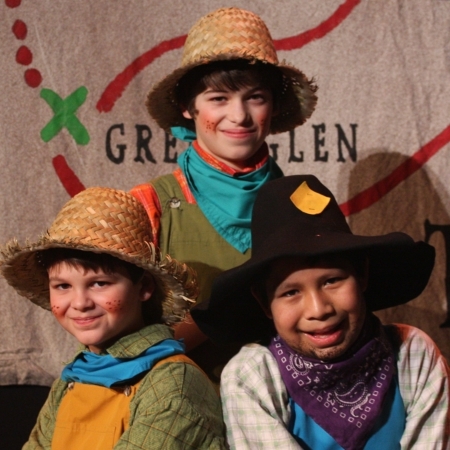 Featuring a lively score and a wide variety of roles, this program will inspire our young actors and give them a chance to shine on our stage! 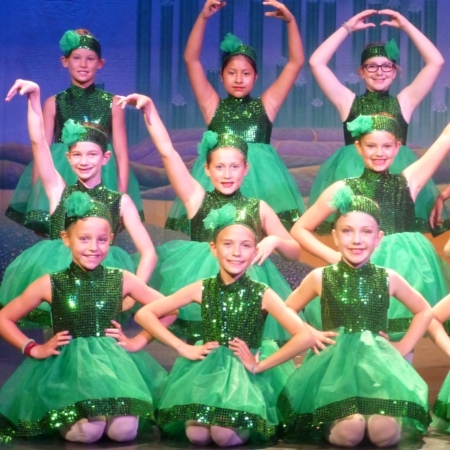 This nurturing introduction to the stage will use the magic of The Wizard of Oz to teach our youngest students theatre, music, and movement skills! 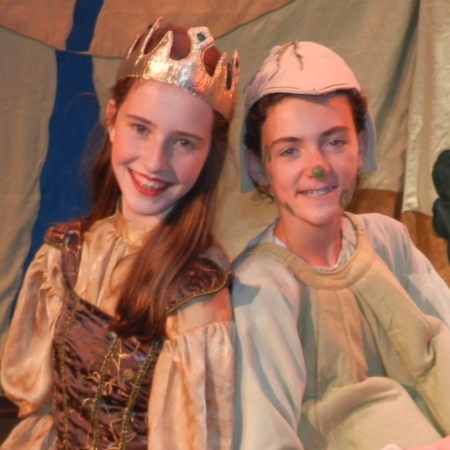 This intimate class, taught by two talented WHBPAC Teaching Artists and Theatre Professionals, culminates both in a showcase for parents and students will be part of the Young Ensemble’s production of The Wizard of Oz, Jr. in February!